Even before going into details, you might be wondering what offshore banking really mean. This is whereby an individual or company deposits funds in a bank situated outside their home of residence. The name itself suggests that the banks are situated in islands. But most of these banks are actually not found near water bodies. The main reason why these institutions were first established was to relieve investors of heavy tax burdens and also to attract more investments. There are many benefits that come with offshore banking. 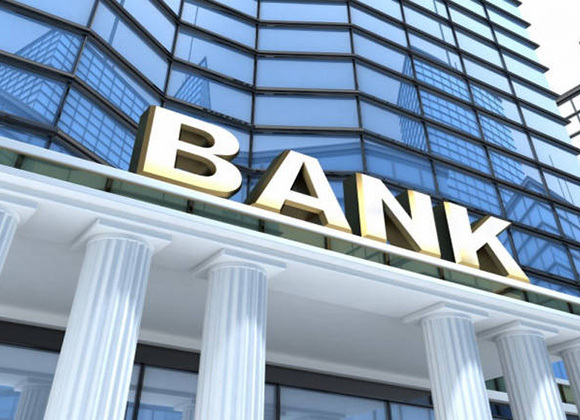 The services offered by offshore banks are just the same as those offered in domestic banks. With offshore banking, sometimes referred to as private banking though the terms aren’t actually synonymous. You don’t always have to travel and open the account in person though remote opening is getting harder. Your account can be opened using certified documents of your assets and identity. If you want to make large deposits, onshore intermediaries may be used to establish accounts. The intermediaries could be located in your country of residence. What are the benefits of offshore banking? Since the establishment of offshore banks, they have been negatively portrayed by both home jurisdictions and the media. Most people associate offshore banking with money laundering and tax evasion. But the true purpose goes far beyond that. First, having a bank account in a foreign jurisdiction is one of the best ways to protect your investment. With the currently experienced unstable political environments, an account of this type will give you peace of mind and you can go on with your normal life knowing that your investment is safe. This is because just like cryptocurrencies, offshore banks are not controlled by your home government. With offshore banking, it is also hard for any government to freeze your account. Offshore banks also offer better interest rates for your money. In fact, there are offshore banks that offer returns two times higher than banks in the United States. In simple terms, you can only benefit from greater diversification, higher interest rates and have peace of mind through offshore banking. Most people associate offshore banking with too much complexity. However, anyone including the average person can easily open an account offshore. The process is just the same as opening an account in your local bank just with a few extra documents and certifications. In some cases it’s even easier. Personal information, which includes your full names, national ID or passport, citizenship, address and occupation, will be required. Driver’s license or passport is also required to verify the information you give. As stated earlier, there nothing different from opening the account in your country. However, there are usually additional requirements especially meant to reduce illegal activities like fraud and money laundering. These documents should show a ‘satisfactory relationship’ and your average balances. You also have to tell the sort of transaction to take place. This requirement is mainly to help reduce illegal activities from taking place. You have to give documents showing the sources of funds that will be deposited in the offshore bank account. There are many reasons why you should open an account, and one of them is that you can easily open the account yourself. You should, however, take precautions when opening the account. You should especially consider where you open the account. There are actually a number of banks very willing to accept more customers, but just like banking in your home country, not all of them offer top services. Besides, the banks also have different rules for opening the account. In some banks, you only need to show proof of identification and make a deposit. There are also banks where you don’t have to open the account in person; you can easily open the account at the comfort of your home. You only need to take time and find a bank that is not only safe but worth your investment. Besides the presence of English speaking staff and the cost involved in maintaining the account, you should also consider your currency and your business goals when opening the account. Is it legal to have an offshore bank account? Even before opening an offshore bank account, there are a bunch of rules and regulations that you should be aware of. But so long as these laws are adhered to, you won’t be in any trouble with the authorities. These accounts are usually associated with misuse of public funds, but this does not mean that having an account overseas is illegal. You don’t have to worry about anything provided you follow the reporting requirements. Which are the best countries for offshore banking? If you want to open an offshore bank account, you will probably get conflicting advice from different types of people. But this doesn’t mean that some of them are wrong. It simply means that there are a lot of options available. The best place to open an offshore bank account for one person may not be the same for another. There are however countries that are known to be the best when it comes to offshore banking. One of these countries is Cayman Islands. The islands do not only have a good international reputation, but they also offer a wide range of financial services. They are also politically and economically stable. Besides, the islands are tax haven. This means that there are very few restrictions and minimal tax liability for legitimate businesses taking place within the offshore jurisdictions. Cayman Islands do not impose any taxes on corporations, capital gains, property, income or payrolls. There is also free transfer of funds in any currency in and out of the islands. Singapore is also a country worth considering when opening an offshore bank account. It is easier to open an offshore bank account in Singapore. Singapore is a safe place to store your assets and they also have strict regulations on their banking systems. This is beneficial to the account holder since their investment will be well protected. Most banks in Singapore have experienced wealth management teams that can advise you on the best investments to put your money. Another country that can guarantee you asset protection is Switzerland. The country is actually known to have the best banks where you can put your money in. Switzerland was known for their strict privacy laws that prohibit banks from disclosing any information concerning your account without your knowledge though recently this has changed where taxes are concerned. The country also has a stable political and economic environment. What you need to know when opening an offshore bank account is that the difficulty and cost involved vary depending on the country and the financial institutions you open the account with. The requirements are kind of similar with those of local banks. Personal information is required, which includes your name, address, occupation, date of birth and citizenship. This information is used to verify your identity. Documents like your passport and proof of address will also be required. You will also be asked about the nature of transaction that is expected to take place in the account. The cost involved in opening an offshore bank account varies depending on the country and the offshore bank you decide to worth with. There are offshore banks that charge a high fee simply because you are not living within their region. Most banks however, do not charge high fees. What you should be worried about are hidden fees like transaction and withdrawal fees. 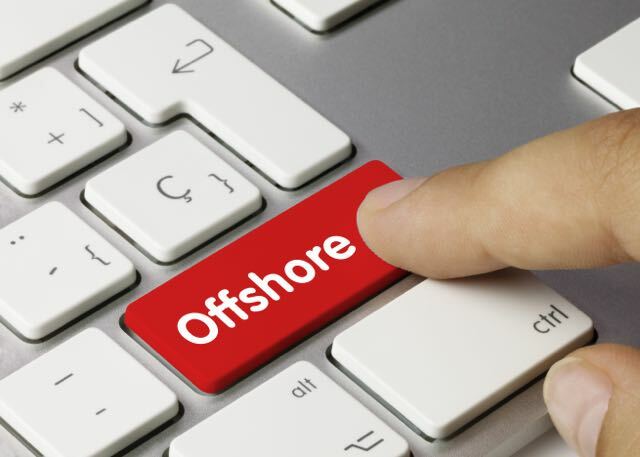 Regardless of the controversies associated with offshore banking, there are many benefits of having an account in an offshore jurisdiction. Opening an account in an offshore bank is simple and at times, you don’t even have to travel to your country of choice. You only need to provide the required documents for identification purposes and prove that you don’t intend to use your account for any illegal activities. It may be difficult to choose a stable currency, which is important that you take time to study various options. Don’t forget that it is also important to get advice from a tax professional. This is the only way you can be sure that tax regulations, both in your home country and abroad are followed.